Events Archive | Do You Vintage? 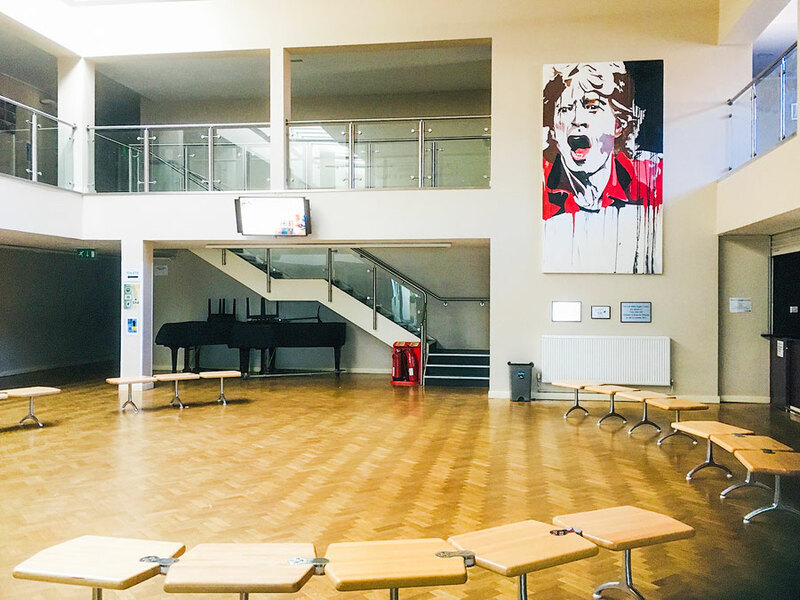 Our great new venue in Dartford is a fabulous performing arts centre. We're thrilled to be bringing our eclectic mix of over 35 vintage and craft stalls, plus vintage makeovers, and vintage-style entertainer. 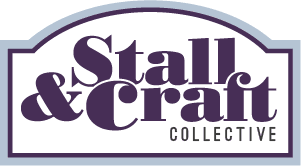 Join us for a day of vintage fun and find beautiful handcrafted gifts, or just treat yourself to something unique or nostalgic for your home or wardrobe. Entry is £2, Children under 16 free. 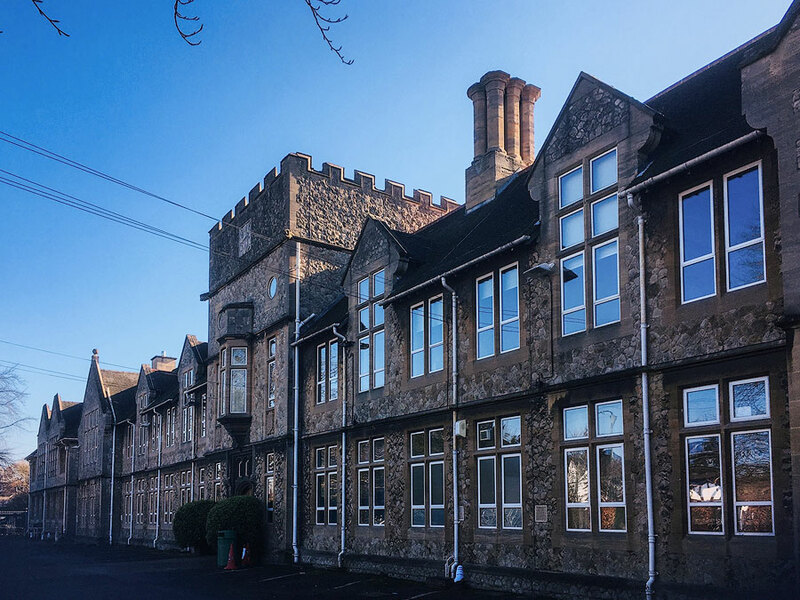 We can't wait to see the Main Hall at this beautiful and historic school building full of stalls of vintage and craft goodies. 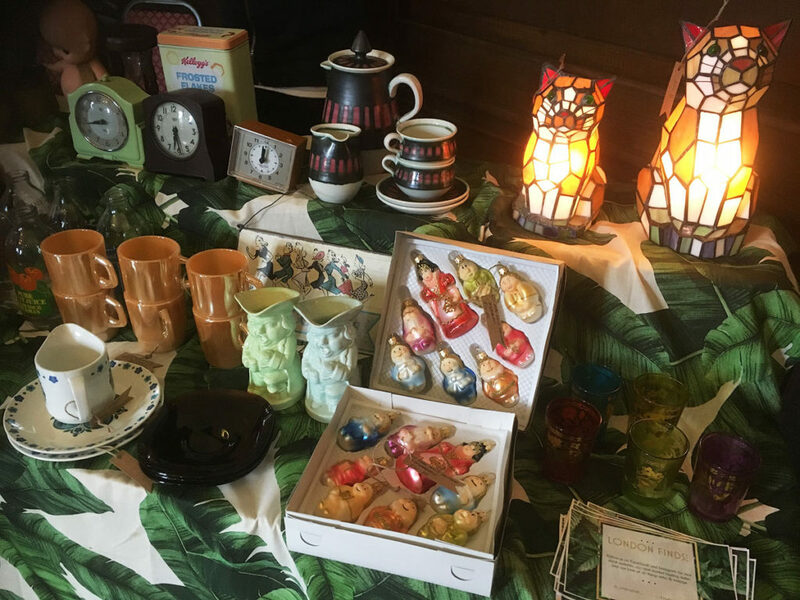 From interior design items, to vintage clothing, to upcycled furniture, plus our fabulous Heather & Sue Bake for You vintage tearoom, serving up delicious cakes and savoury snacks. A great shopping opportunity, plus a chance to step back in time and enjoy the entertainment on offer. Entry is £2.50 (£2 with flyer/NUS card), Children under 16 free. 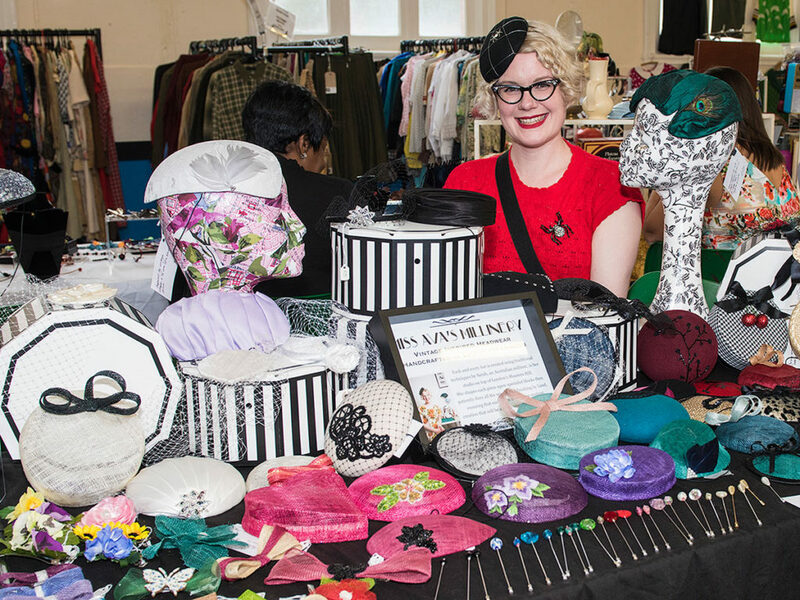 The Summer Vintage & Craft Fair promises to be a fun event, with over 35 stalls of vintage and craft, including regular traders and some new faces. 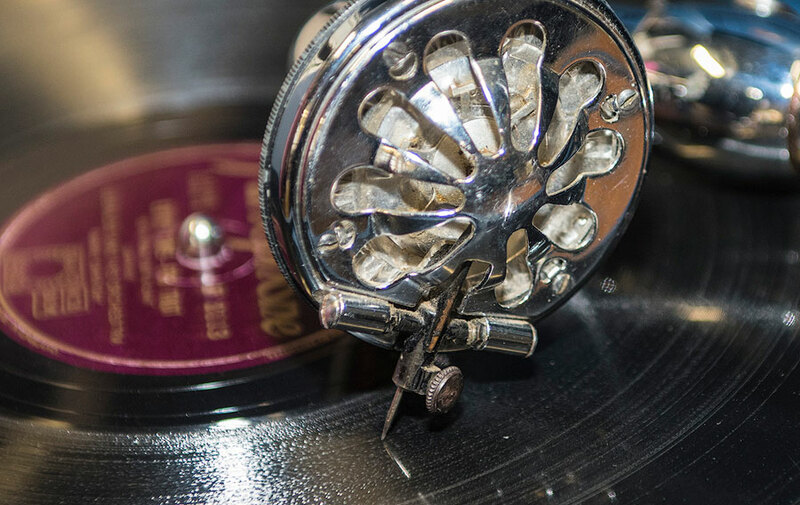 We’ll have Vintage DJ Tony Tunes back spinning his 45s and 78s on the first floor. 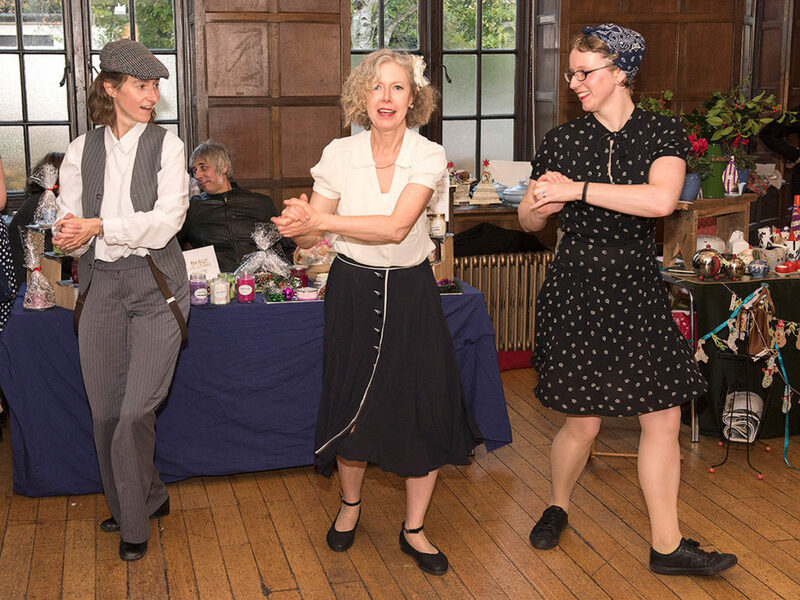 Lindykicks will be treating us to some lindyhop dancing and audience participation is encouraged! Steve Conway will be singing swing and jazz favourites throughout the day in the bar area. The tearoom will be open, offering refreshments and cake. Expect some surprises! And all for just £2.50 (or £2 with flyer/NUS card). Children under 16 free. Back to school vintage and retro bargains at our Autumn Fair, with over 35 stalls of vintage and craft, including many local creatives. Summer holidays are over, but you can still treat yourself to a vintage makeover or soak up the 1920s atmosphere of Shrewsbury House whilst you shop. There’s something to be discovered in every room. And all for just £2.50 (or £2 with flyer/NUS card). Children under 16 free. Get into the Christmas spirit early at our Winter Vintage & Craft Fair at Shrewsbury House. Step back in time in our fabulous 1920s venue, with rooms full of gift ideas and treats. 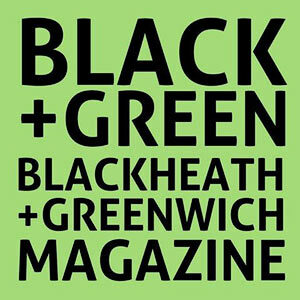 From vintage clothing, accessories, jewellery, artwork, vinyl, antiques and collectables, there will be something to catch your eye. Have a cake and catch up with friends in the tearoom or sit and listen to our crooner in the bar area. We'll be back at the Mick Jagger Centre in Dartford for a Christmas Vintage & Craft Fair, with over 35 stalls of vintage and craft gift ideas. Come along and find plenty of gift ideas or get a vintage makeover. From vintage clothing, accessories, jewellery, artwork, vinyl, antiques and collectables, there will be something for everyone, plus you can singalong with our vintage-style entertainer.